We understand that fitting a hinged ankle AFO into a shoe can be challenging. That is why our skilled technicians administer the precise amount of clearance at the ankle to permit the mechanical joint to function without interference and allow for a suitable fit into the shoe. 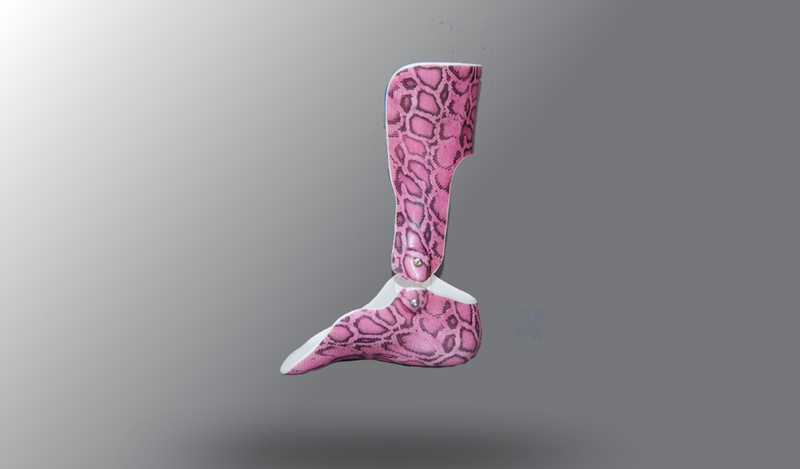 Our Elite Hinged Ankle AFO’s range from simple to complex. We make a variety of products using pre manufactured joints and some we make in-house.